The Glynne family were victims of a severe car crash in November 2014 and it is taking time for them to get back on their feet. 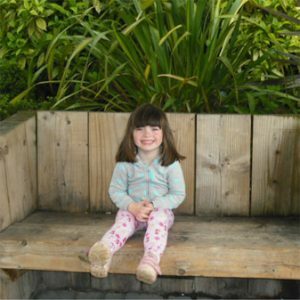 One of the children, aged four, nearly lost her life in the accident, and has had to endure a series of hospital appointments and physiotherapy trips ever since. Mum and Dad have been struggling financially due to Dad’s small business suffering as a result of periodic absences caused by his health. The Glynnes are a proud family who do not like to ask for help, but have found support from eight-year-old Jack’s teacher Matthew invaluable. 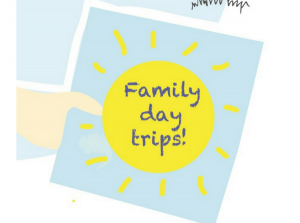 Thanks to free tickets from Gulliver’s Kingdom theme park, the charity were able to provide a fun-filled day out for the Glynnes as part of a coach trip with other families.